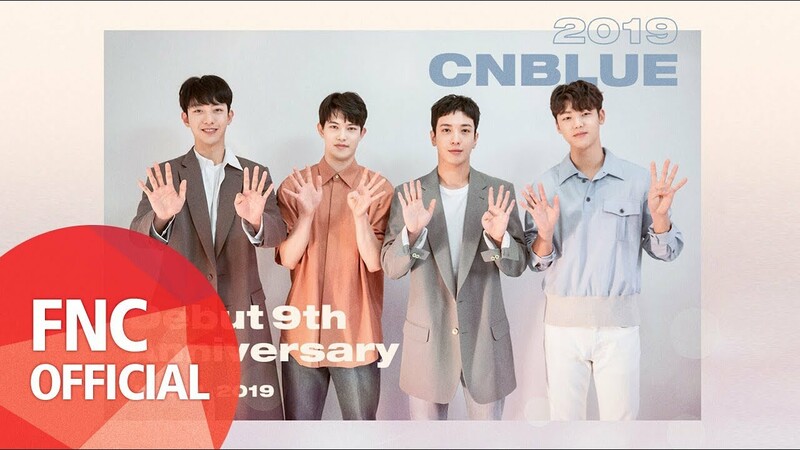 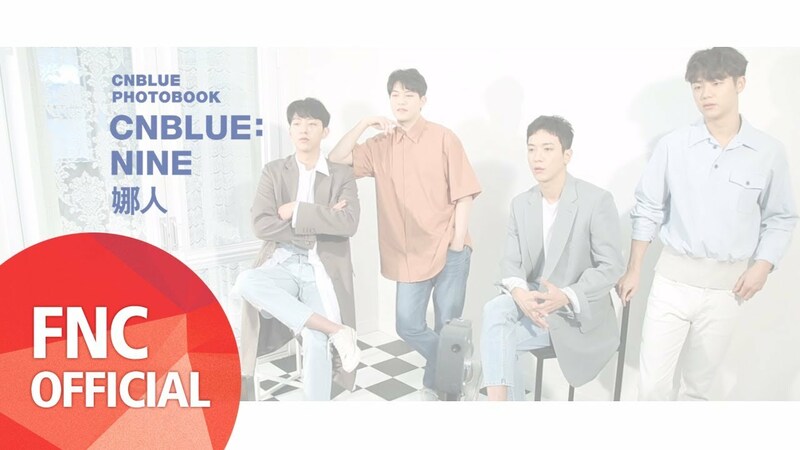 CNBLUE shared FNC Entertainment's post. 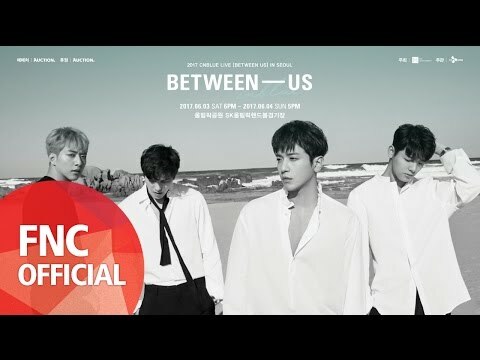 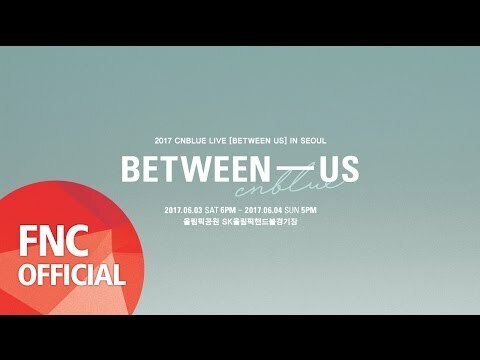 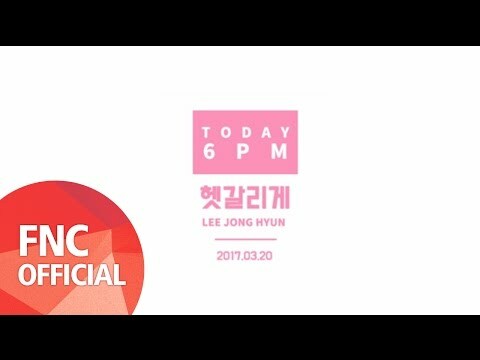 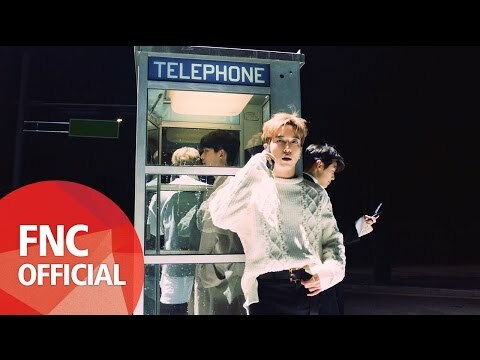 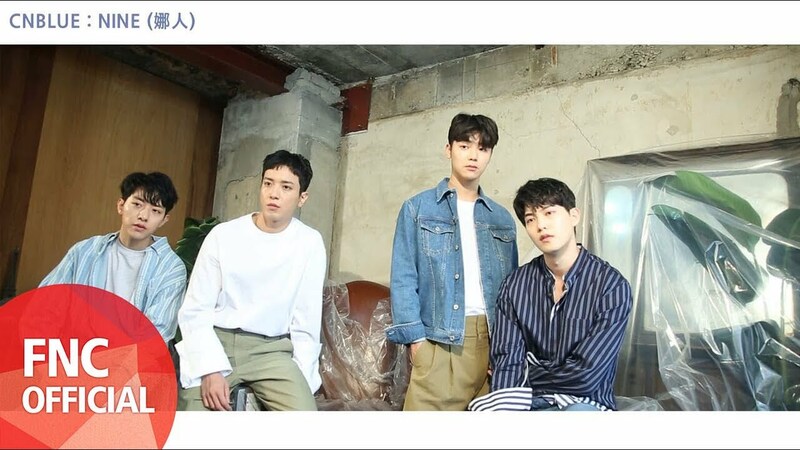 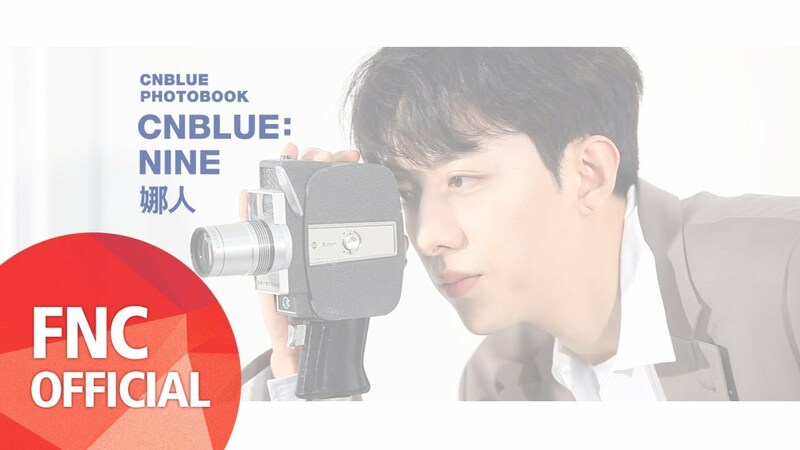 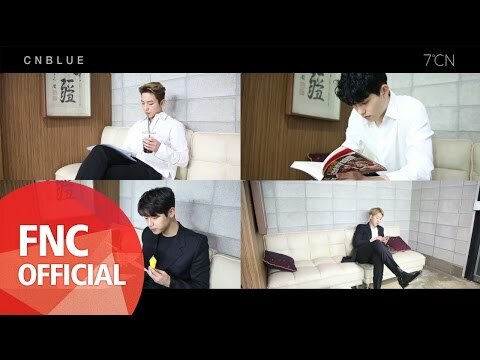  CNBLUE (씨엔블루) - [OFF → ON] 헷갈리게 START! 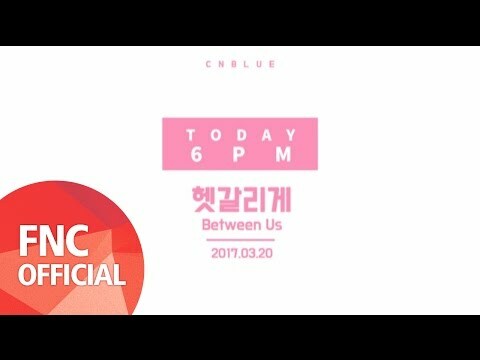  CNBLUE (씨엔블루) - COUNTDOWN TO 6PM!